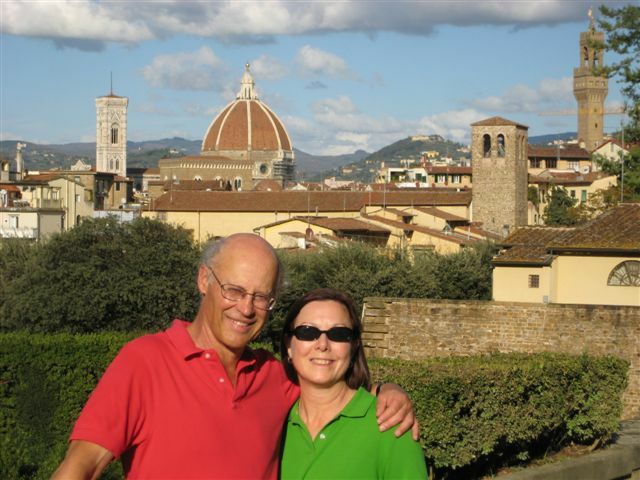 Better Homes and Gardens® The Dieter’s Cook Book is a cookbook I’ve owned for over 25 years. It’s not one that I use often, but there are 2 or 3 recipes in it that I like to make now and then. This is one of them. 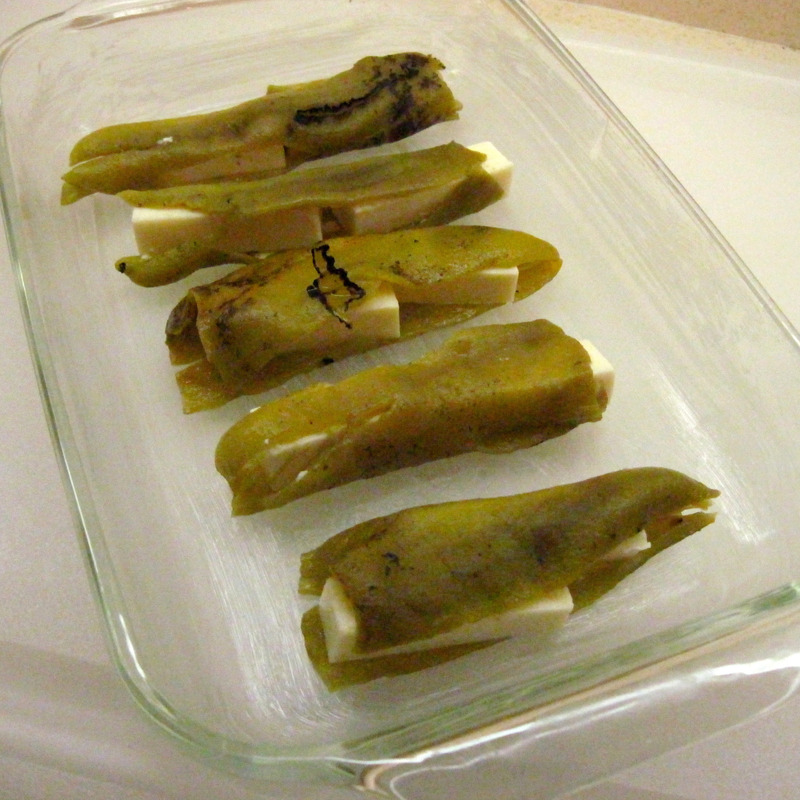 I’ve never tried making real chiles rellenos. Maybe I will someday. 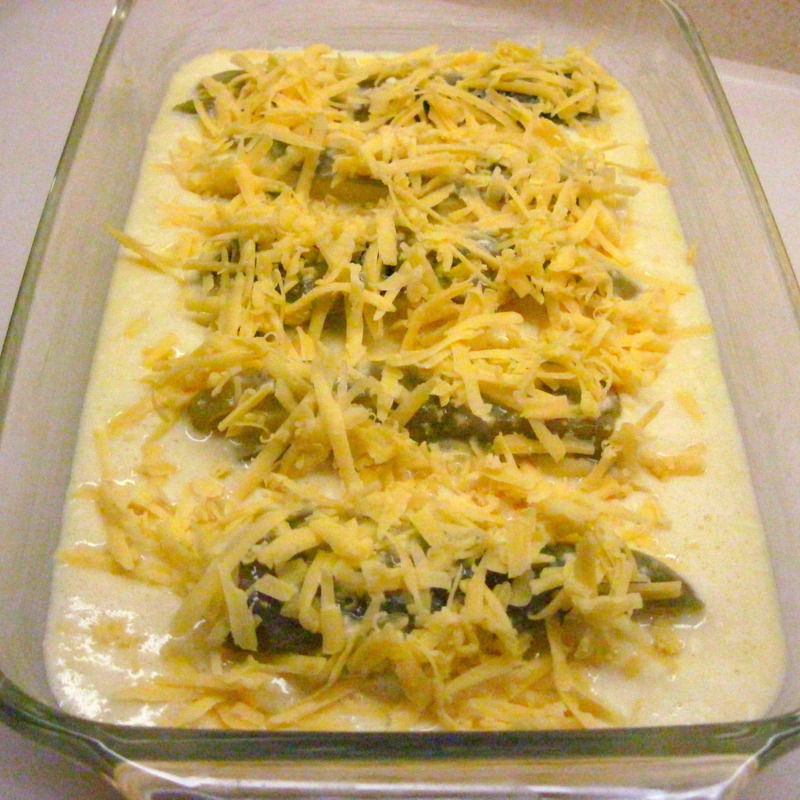 I’ve always appreciated how this casserole gives you the flavors of chiles rellenos without having to fry individual stuffed and battered chiles. Served with a good tomato salsa, this makes a tasty vegetarian meal. If you’re cooking for 1 or 2, leftovers reheat well in the microwave for a quick breakfast or lunch. 2. Drain the peppers; slit them lengthwise and remove the seeds. 4. Put the peppers in a greased 10x6x2-inch baking dish. 5. 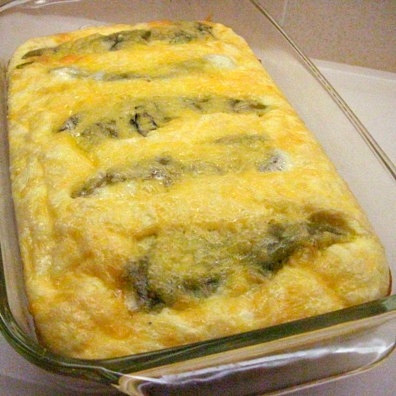 Combine the eggs and milk; add the flour, baking powder, and salt and beat until smooth. 6. Pour the egg mixture over the chiles. 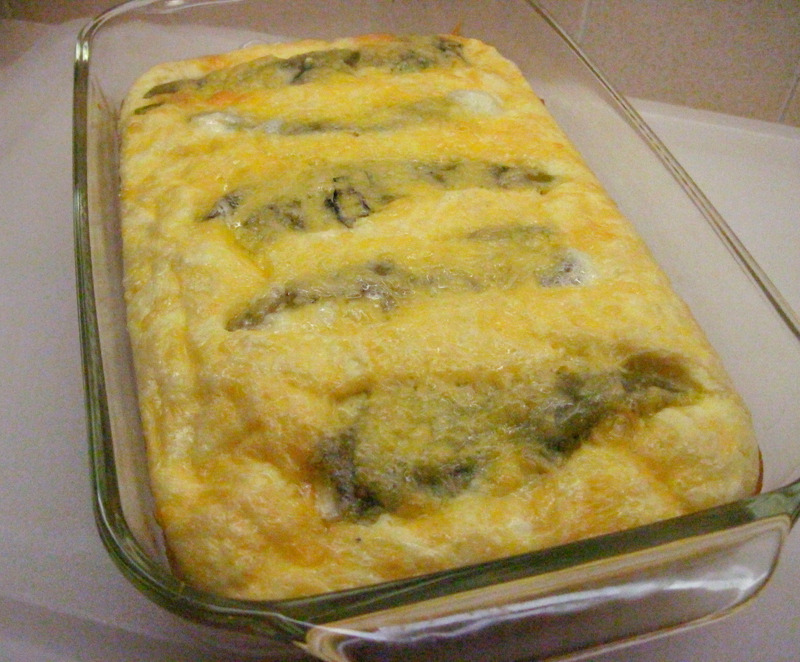 Cover with the shredded cheddar cheese. 8. 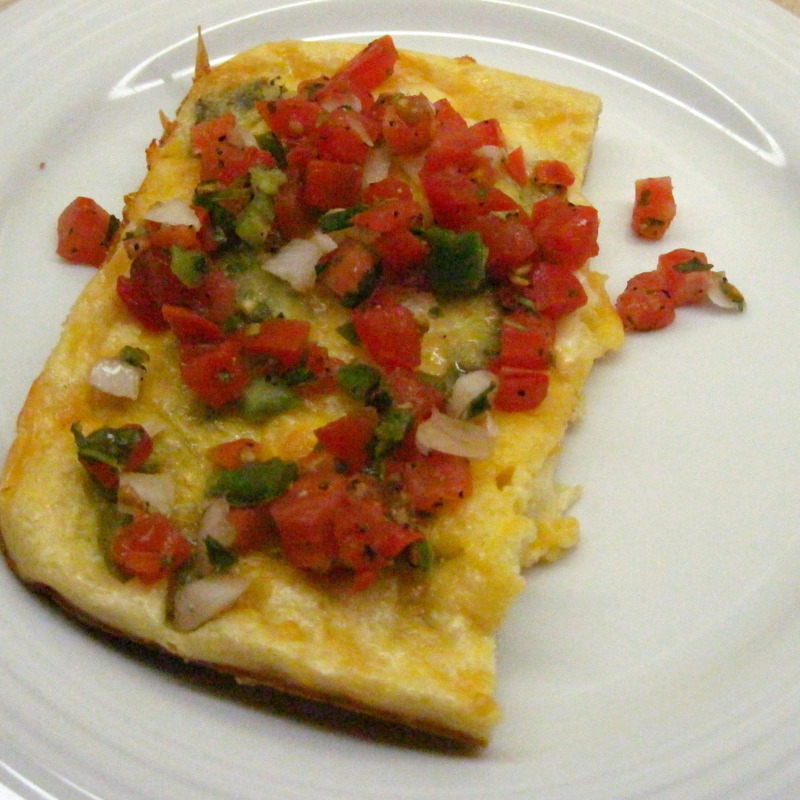 Serve with your favorite salsa or pico de gallo. Do you know what I could use to thicken the sauce with beside flour. Allergies are the pits! Donna, is it a wheat allergy? If so, I would try a gluten free blend, like King Arthur’s Gluten Free Multi-Purpose Flour or Bob’s Red Mill Gluten Free 1 to 1 Baking Flour. Gluten-free blends never contain wheat. I think both of those blends are widely available at large supermarkets. Donna…Try potato flour. It works! Oh, thanks so much for that suggestion! This is in the oven now. My favorite Mexican dish made easy!!!!! !